Dining, drinking & discovering Minnesota and its neighbors is exactly what Dining Duster is about. 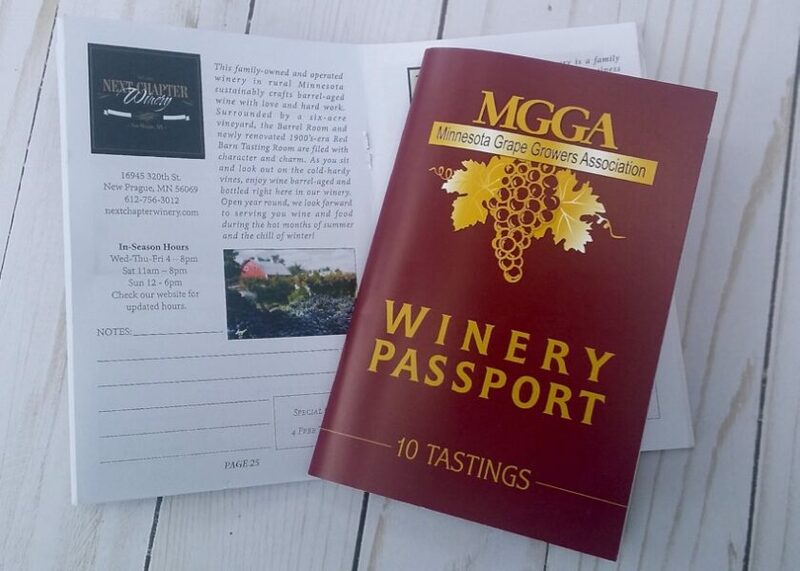 Imagine our delight when we stumbled on the MGGA Winery Passport! The Minnesota Grape Growers Association passport is $25 and includes 10 tastings from 48 participating wineries scattered around Minnesota as well as the Iowa and Wisconsin borders. This is pretty much right in our wheelhouse! The passport also includes discounts such as BOGO’s and discounted bottles and expires when you’ve used up your 10 tastings. We love hitting the road and exploring the beautiful state of Minnesota (and its neighbors). This Winery Passport is going to be the perfect excuse to hit the road and start drinking & discovering! The tastings consist of a 1 oz. sample of wines produced by the winery. Tastings may vary from winery to winery and range from 3-10 samples. The Winery Passport includes information about the winery, address & website, hours of operation as well as a special being offered at each winery. It’s been fun to page through the Winery Passport and find wineries that are within an hour of where we live as well as favorite destinations or places we’ve wanted to visit or even revisit. Here is a map showing the participating Winery Passport Locations. According to Minnesota Uncorked, Minnesota Farm wineries wines are required by law to source at least 51% of their fruit from Minnesota growers, which supports thousands of acres of vineyards in Minnesota! 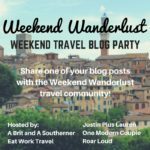 We look forward to exploring new towns and tasting the wines and seeing what the Midwest Wineries have to offer! What is your favorite MN, IA or WI Winery? Is there time frame to try all the 10 wineries? I would love to visit some! No time frame to use them but it expires when you’ve used up all 10 tastings.! Isn’t that great? We’re really looking forward to it! We’re so excited. It’s a great excuse, indeed!